After a few months of renovating my living room is finally coming together. Still have a lot of pieces to add, but I wanted to share how it’s coming along so far. 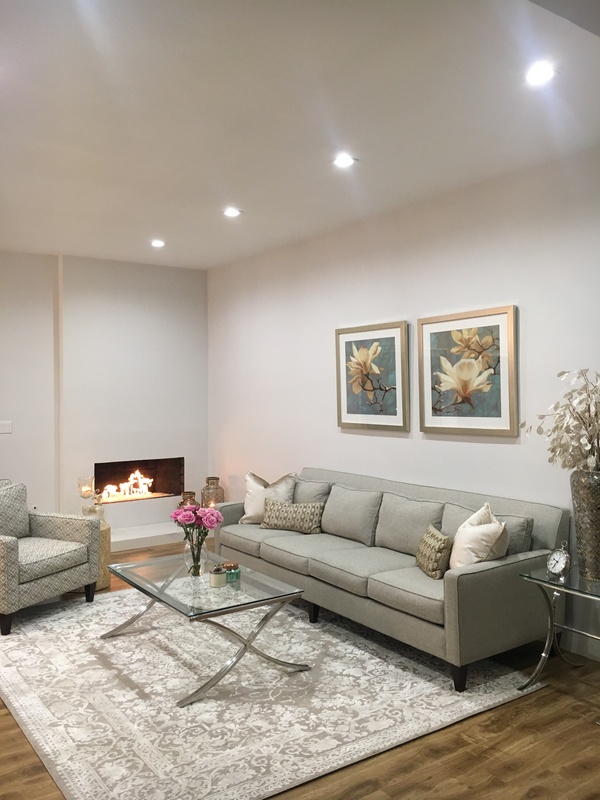 We added recessed lighting, updated the floors and fireplace. Decided to go with soft gray and champagne tones. Creates a warm, elegant and inviting atmosphere. Hope you guys like it.